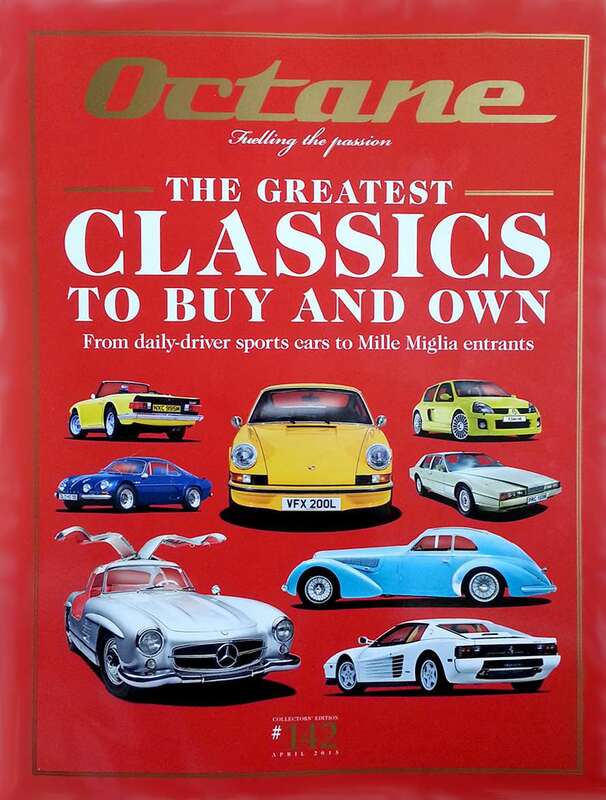 ‘The greatest classics to own and buy’. It’s not the most original coverline in the world but it is difficult to resist. And on the cover of Octane it comes with the expectation of some well-informed choices. Promise fulfilled? In part. The lead feature in the April issue, just out, is certainly well informed but the choices are still mostly predictable, from a £15,000 Triumph TR6 to a £1m Merc Gullwing to a £4m Alfa 8C 2300. There’s a Ferrari F40 in there too – which, you will be pleased to hear, earns its place thanks to its stonking value for money. Thanks Harry, you’ve made GRR’s day! H&H Auctions made John Simister’s day by letting him loose in the 1952 Tojeiro-JAP, the very first car that the late Brian Lister built, and as raced by Archie Scott Brown. The car that would go on to form the basis of the AC Ace. As Simister says it might look like an oversized go-kart with the engine at the wrong end, but after Ace came Cobra so there’s no shortage of historical gravitas here. Octane’s seat-of-the-pants verdict after a quick thrash on a test track? ‘Far from being a highly strung swapper of ends, the Tojeiro is actually very benign, ultra progressive and a lot grippier than I’d thought’. Peter Collins fans (who’s not?) will love Octane’s feature on the prototype Pinin Farina 250 Spider that Il Commendatore gave his No1 driver as a pressie in 1957. It is a gorgeous, rare and unusual looking Ferrari and Octane’s studio pictures do this just-restored, Ferrari Classiche-certified car full justice. 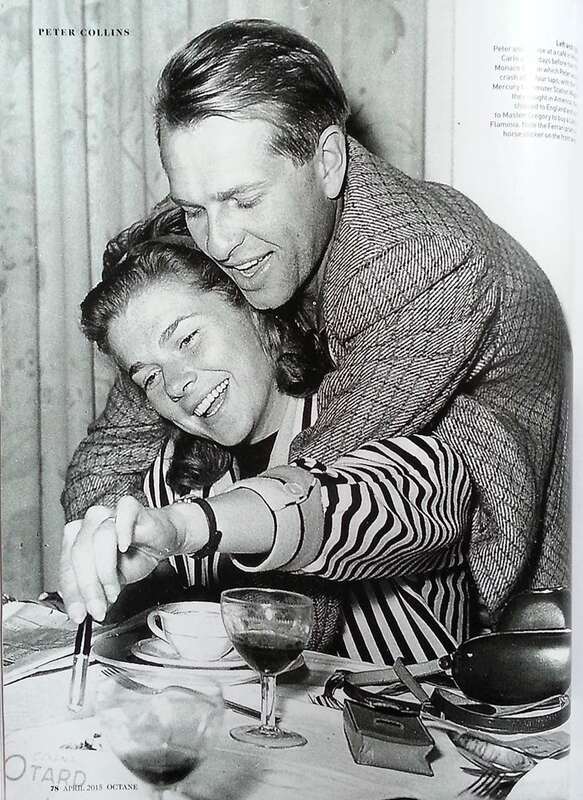 Collins gave the car to his new American wife Louise who drove it a lot before the 26-year-old racer’s fatal crash at the Nürburgring in 1958. Peter and Louise had just 18 months together – a very happy time in the sunshine to judge by wonderful pictures from the family album. There’s even a shot of the happy couple in the 250 Spider in a rather wet looking paddock at Goodwood! Very evocative stuff. 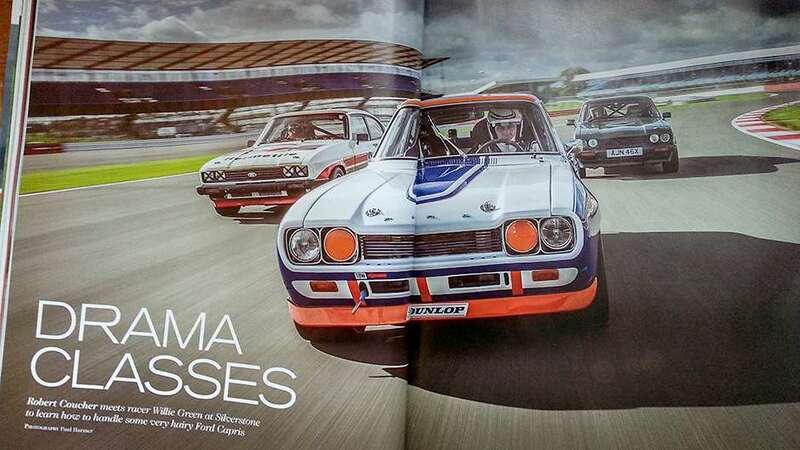 Ahead of the Members’ Meeting, we all love a good Ford Capri story and Octane has one – an in-car tutorial by Capri fan Willie Green on how to drive one quickly. It’s at Silverstone rather than Goodwood, but it still gives a good insight into how these simple but effective cars (in Germany Capris were known as Maurer-Porsche – the bricklayers’ Porsche!) behave in expert hands. We’ll be seeing that for ourselves at MM soon. GRR Read Test: Car talks Ferrari shares. So, should you invest?